I love Halloween and seeing all the fun stuff my kids get. What’s even better than friends AND perfect strangers giving out food and treats for kids is personalizing them and making them really festive! Here’s where my Halloween labels and tags come in – you can print them out and use as labels on cards, favor bags, or treats. 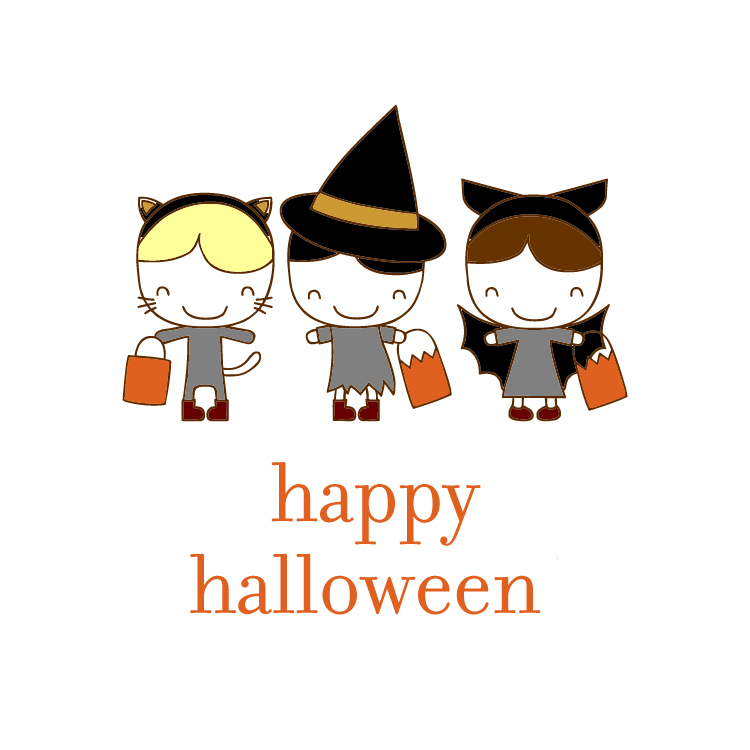 Print and cut tags and tie them on candies and treats. You can even personalize them at the bottom of each graphic with your child’s name – perfect for class treats! Scroll down to find three different Halloween label designs and the download link below each one! AND to receive bonus download links for more HalloCutie Halloween Printables! Adorable! My favorite is the little mummy. Thank you for sharing on Moms & Munchkins. These are cute. Zoey says her favorite is the cat, because cats are nice! LOL! Thanks for sharing. Thanks for linking up to Party Time on Moms & Munchkins and we hope to see you next week. How could you add your child’s name on these labels? Hi Susan! You can save the jpg file on the download page (the image showing the labels 12up is a jpg) and then open it in PicMonkey.com. You can’t upload a pdf to their site but you can save the jpg and use that. Let me know if you have more questions!